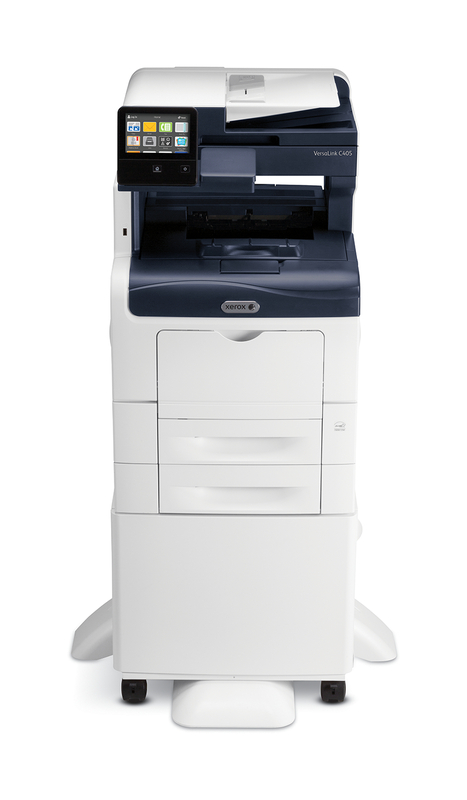 Introducing the Xerox VersaLink C405 Color Multifunction Printer! The VersaLink C405 replaces the WorkCentre 6605 which has been our most popular unit in Southern Maryland for small businesses for the last 3 years. The VersaLink builds on the features of the WorkCentre 6605 and provides even more value to customers!